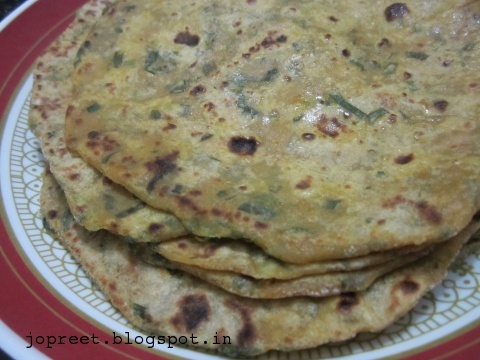 Vendhyam Keerai Chapati / Methi Chapati is very healthy. Even diabetics patient can have this. 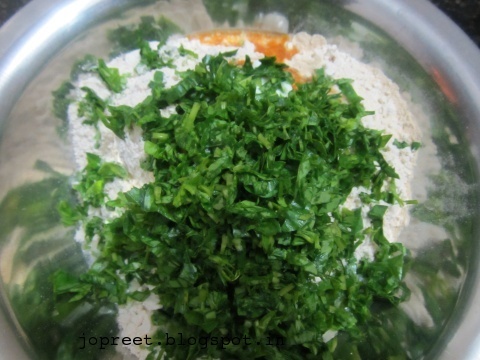 You can also use dry fenugreek leaves (dry kasoori methi) instead of fresh one. Both will give different taste. 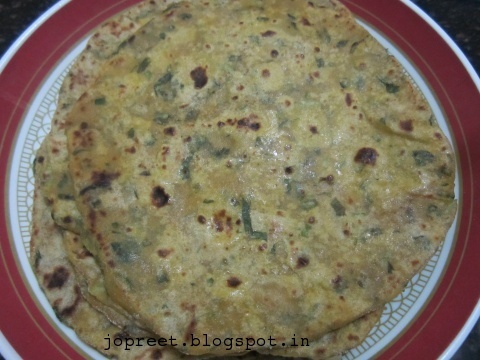 Combine wheat flour, fresh fenugreek leaves, curd, red chilli powder, turmeric powder and salt to taste. Add water if needed. Knead it to smooth dough like we do for chapati. 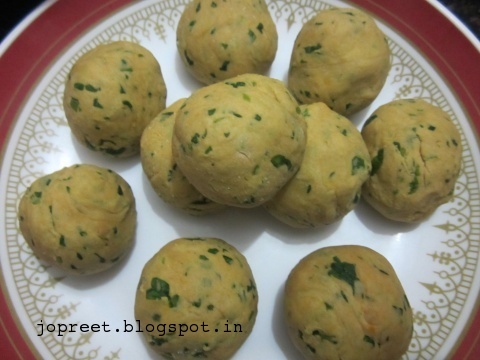 Make lemon sized balls and proceed as we do to prepare chapati. Roll them as thin as you can. Heat tava and cook the chapati. Apply oil on both the sides. Remove from the heat. Continue with the remaining and serve hot with raita or any sabji.